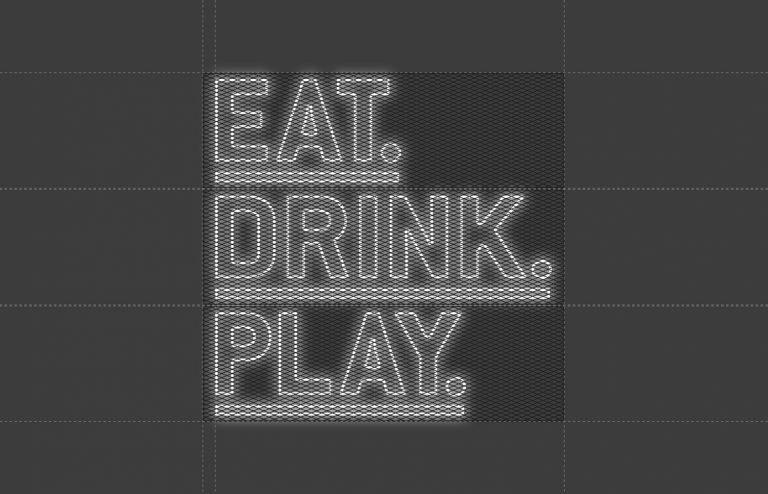 We’ve recently designed a bespoke neon signage project for Boxpark Croydon. The piece brings together the brand's well known EAT. DRINK. PLAY tagline and the raw materiality of the environment. 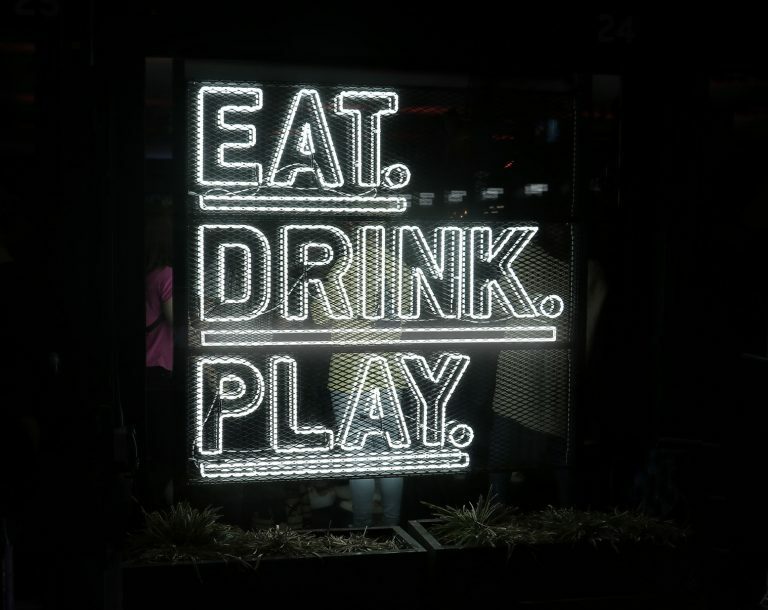 The signage is on display in the BoxBar so take a look the next time you’re in the area — you can’t miss it!